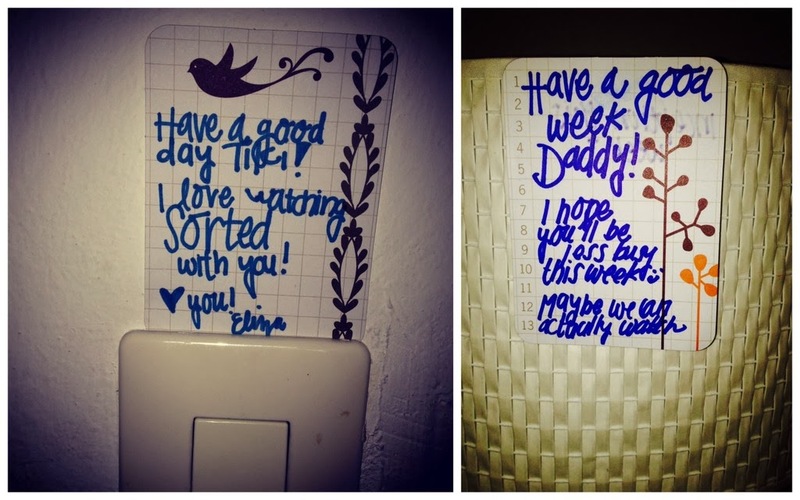 This post has nothing to do with travel, except that as I traveled through my house this morning I found a couple of love notes. Nothing makes me happier than finding these sweet random acts of kindness strategically placed for the appropriate individual. But notice who didn't get one.